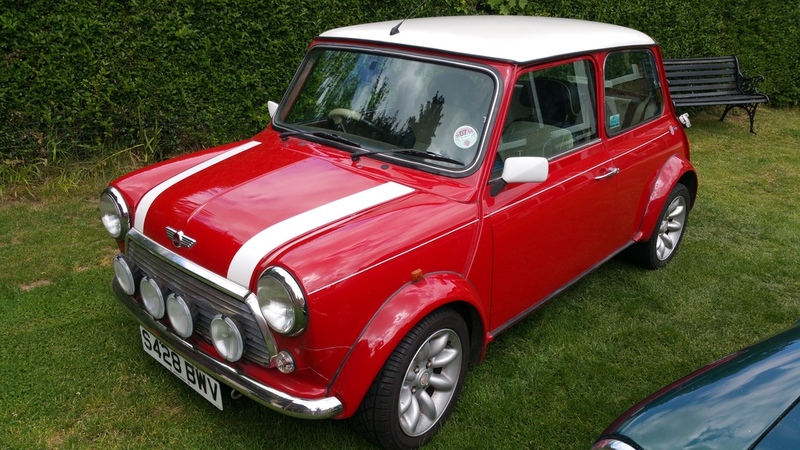 Austin Rover Mini Cooper Cars Restoration, Welding, Servicing. 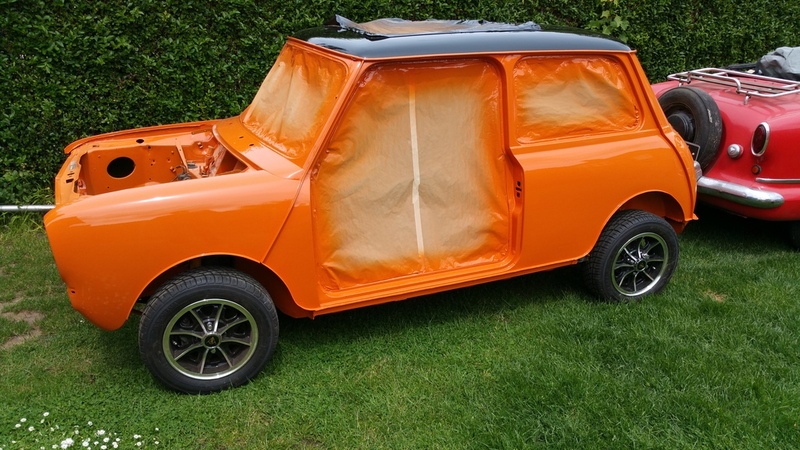 All Aspects Of Classic Austin Rover Mini Restoration Undertaken From Minor Repairs To Full Body Restoraations. 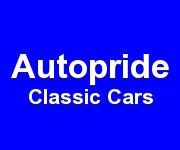 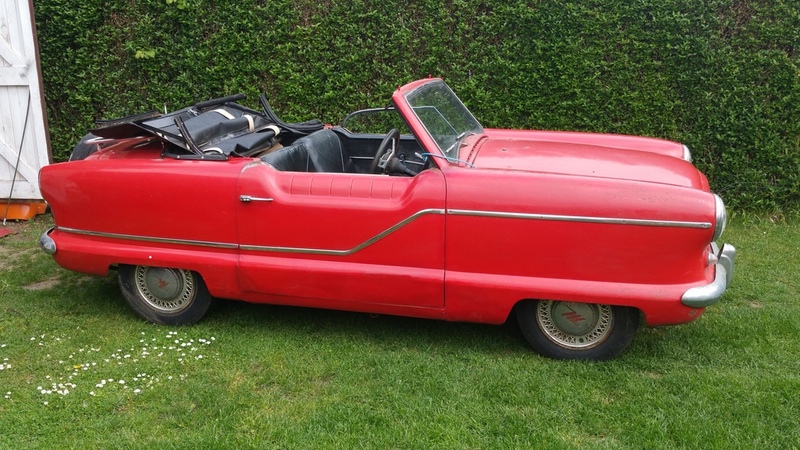 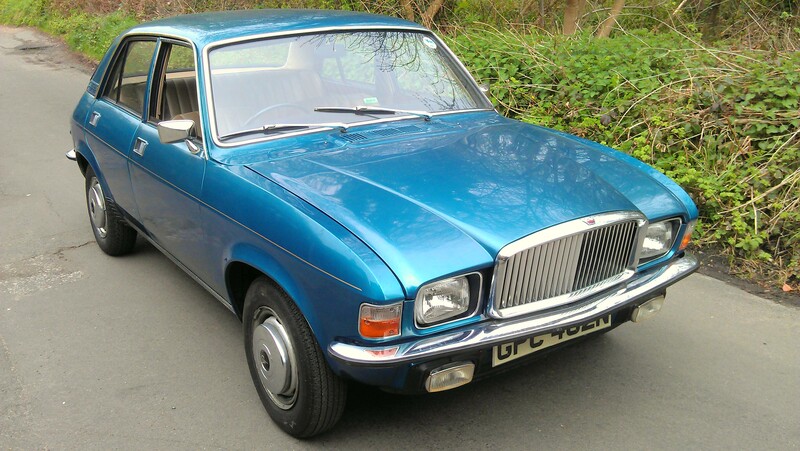 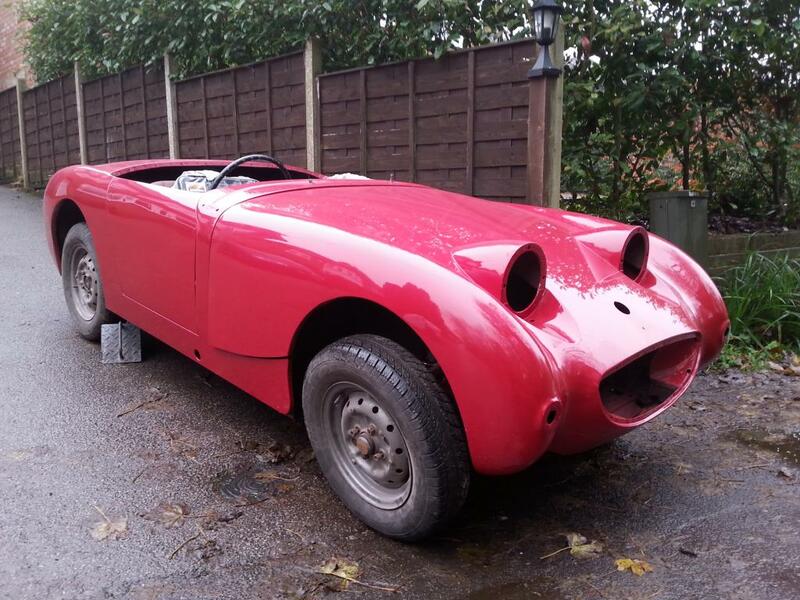 Autopride Classic Car Restoration Can Undertake Your Classic Mini Resto.